Getting an accounting software package has become a trend among companies in Singapore as it makes daily tasks like preparing invoices for customers a lot easier. But with the increase in its popularity, its prices have decreased and the program has become easy to use even for those who don’t have an extensive knowledge on accounting. So if you’re a business owner who still have not purchased an accounting software, here are some reasons why you should get one soon. With an accounting software, accounting processes has become faster and more efficient. Instead of doing invoices manually, you can simply print professional-looking invoices using the software and hand it over to your customers. It also allows you to send invoices via email, resulting to faster invoice release and faster payment collections from customers. 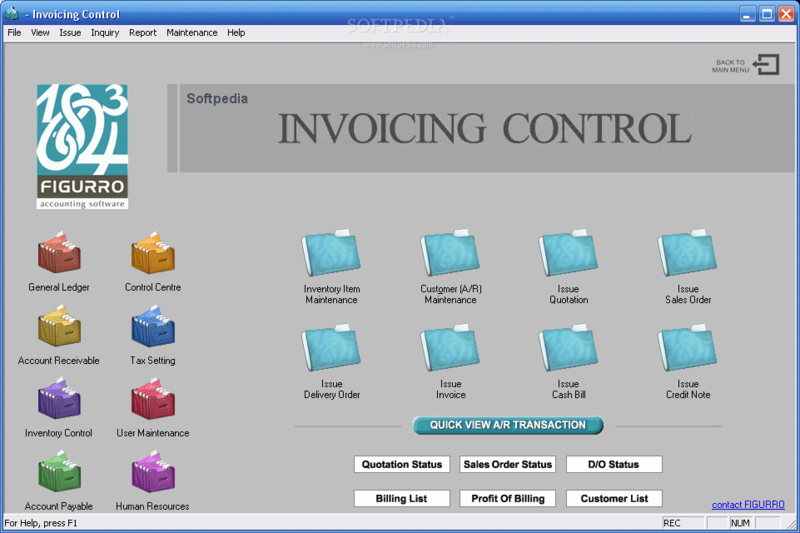 Most billing and invoicing software packages usually work with the rest of the accounting software, which makes invoice preparation and recording fast, seamless and automatic. As the computerized system eliminates manual processing, expect that fewer mistakes will be committed compared to when you do your calculations by pen and paper alone. By using an accounting software like one from www.rockbell.com.sg in Singapore your company will be able to have a smoother record-keeping, and an improved information integrity and consistency. Access to any information should be managed in a systematic and secure manner. For most Singapore companies, accounting software security is based on a need-to-know basis. By purchasing an accounting software, you can ensure that your company’s data is secured and protected from malicious activities or system failures. Also, with a secure system you can guarantee a file recovery starting to the point of the system’s failure. Staff members in finance departments in Singapore are often stalled by paper-heavy and labour-intensive processes that wastes their time and distract them from more important and strategic activities. 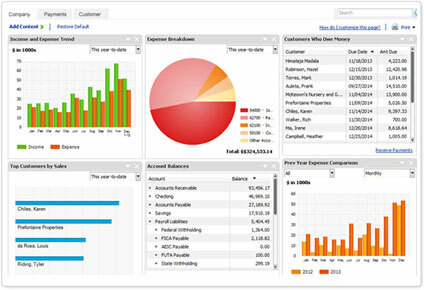 But by purchasing an accounting software, the burdens placed on the finance professionals can be minimized. With such software, they can just automate the repetitive manual tasks that they used to do and focus their time and effort on the processes that directly impacts the company’s growth and revenue generation. Incorporating an accounting software into your company’s processes will allow financial analysts, business managers and company executives to have a complete and unhindered view of the financial status and performance of the company. Having such insight can significantly improve budget management, financial planning, and strategic decision-making, which could result to having a greater revenue stream while giving a solid boost in the company’s profitability. An increase in the business revenue is often what tempts employees to embezzle from the company. But with an accounting software, embezzlement might be impossible. Payroll transactions, for example, are hard-coded in the accounting system, including the pay amounts that were already issued and the employees who received such payments. With this, a payroll employee who has gotten himself or herself more payment than what is rightfully due will be easily caught. Even if the employee decides to void the check, the system will still be able to track and reveal the act. The finance departments are often the hub of any Singapore corporation, as they are the ones who interacts with the business units and other departments in the organization. Aside from that, they also interact with vendors, suppliers, clients, third-party payroll processors, and other business partners. With an accounting software installed, information-sharing among these groups will be more effective, rapid and dynamic. The software will also enable better communication and collaboration between various enterprises.